Real Techniques can pretty much do no wrong in my eyes. 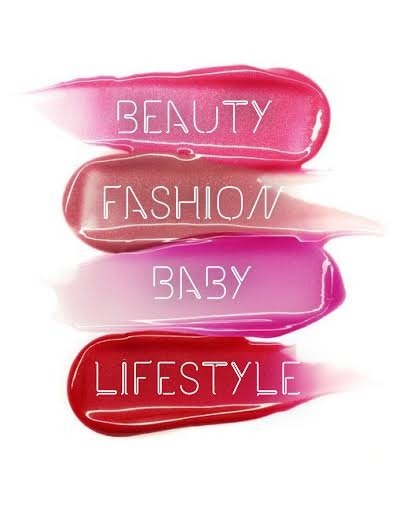 When eponymous beauty vlogger sisters Sam and Nic Chapman first launched their line of products, it was really refreshing to find a brand created by beauty junkies to be high performance, sleek and affordable. The day I bought my first set of RT brushes, I was in love. I even prefer them to my Mac brushes! 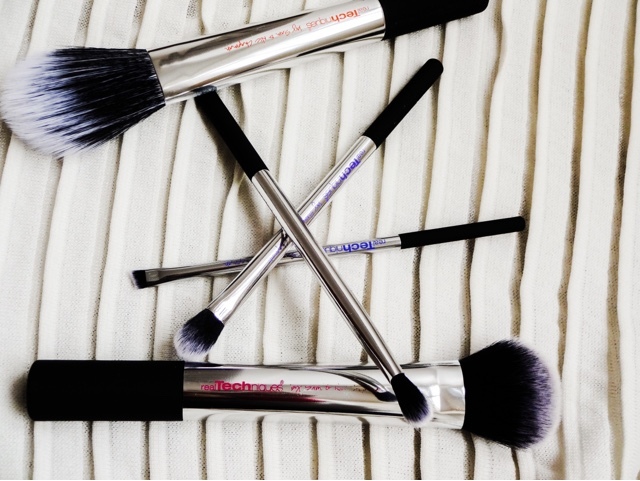 They work and wash so well, blend like a dream and never let you down. Over time, the line has expanded to include the Bold Metals line and quite a few special edition collections, of which the Nic’s Picks set is one. Would it live up to the hype? Nic’s Picks contains five brushes, three of which are exclusive to the set at time of launch. They are cruelty free and hand cut for a flawless finish. 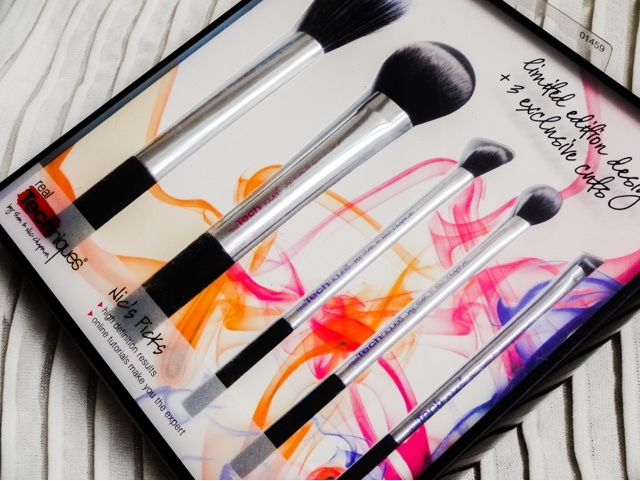 The set includes a duo-fibre powder brush for blending and buffing, a cheek brush with denser bristles to allow you to pick up more colour, an angled shadow brush designed to fit under the crease of the eye, a base shadow brush - firm enough to pack on colour but fluffy enough to blend with, and an angled liner brush. The set comes in a clear fronted box with a multi coloured background that's really eye catching and would make a lovely gift for someone into their beauty. 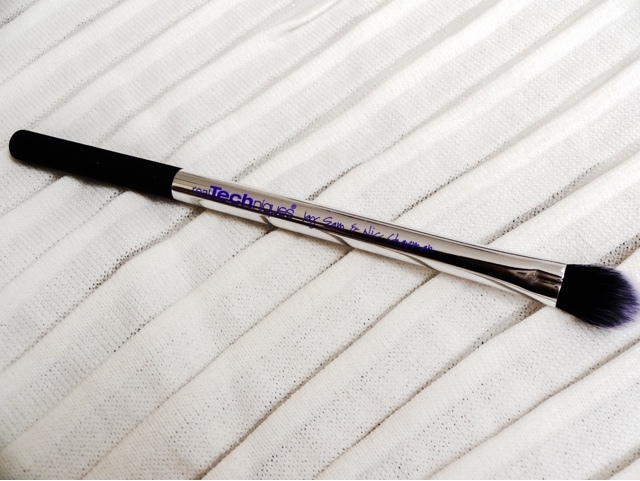 The brushes all have a high shine chrome handle rather than the matte aluminium coloured ones seen on the regular line, with the rubberised bottom grip. I have a love hate relationship with this grip. It does make holding the brush easier, but it seems to peel and go funny on all my RT brushes, making them look very scruffy! I love the chrome however and as I’m not a fan of bright colour, I much prefer it to the regular brushes. Each brush has its name on the side in the colour of the ‘family’ it belongs to (Orange for face brushes, purple for eyes etc). 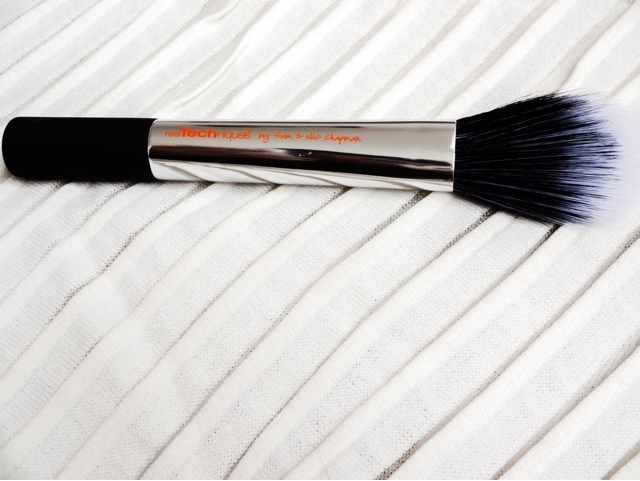 The bristles are black or black and white in the case of the duo fibre brush. Nic has picked a very sleek looking set of brushes that would do any dressing table proud! This brush is definitely my least favourite from the set and I must confess I hardly ever use it. It's extremely soft and fluffy with quite loosely bound, long bristles and I just find that a bit useless. I don't wear much powder, but even when I do, I generally find I prefer something denser which gives a much more airbrushed appearance to the skin. This brush and its long, trailing bristles just seems a bit useless at picking up a decent amount of product and buffing it in. The only capacity I use this in is as a final blending brush to smooth over my finished makeup. It's not that this is a bad brush, rather that I can't seem to find a job for it that isn't better done by another brush. This brush I’m in love with. It's the perfect balance between firm and soft, with lovely dense bristles that pick up a good amount of product and diffuse it softly. 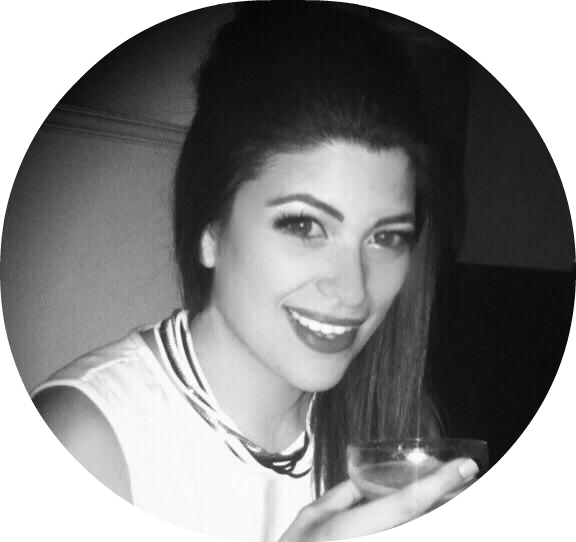 It works well for powders, blush, bronzer or highlight and is just a great all-rounder. 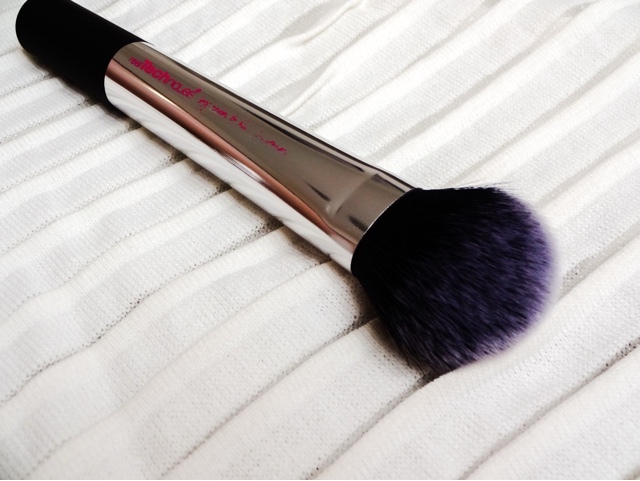 It has a softly domed head and is like the slightly fluffier cousin of their beloved Expert Face Brush. I use this to apply either a mineral foundation or to add a thin brightening setting powder on top of my usual base. It works so well and feels great- I just don't see what I’d use the Duo Fibre brush for when this one does everything so much better! A useful and unique addition to my collection, this brush again has that perfect fluffy/firm balance. The tapered shape makes short work of blending, but it still picks up a good amount of shadow. 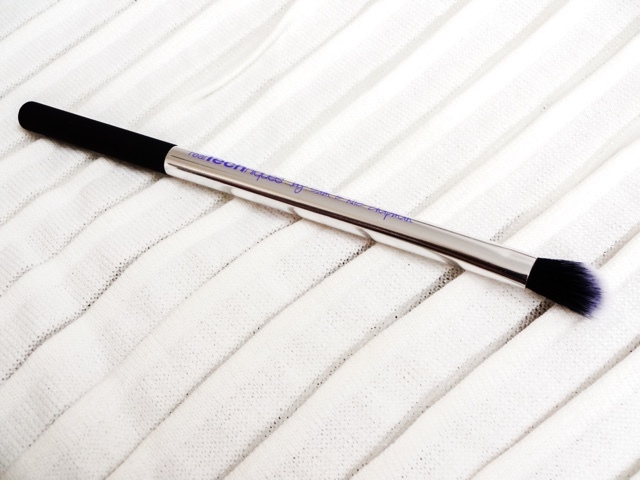 Although this is specifically for the crease of the eye, I actually find that the head is a little bit too large to get a really defined crease line, so I use this much more to blend out eye makeup and it's also perfect for my nose contour. A complete classic, this is the most perfect shadow brush in the game. It picks up just the right amount of product and blends it perfectly. I already use mine everyday to do my eyes, so it's brilliant to have another in this set to use with different colours. The smooth finish you get here is addictive. It just works so well! Another massive favourite for me! This brush is perfect because the head is tiny and firm, which gives such precise control. It means getting that perfect cat flick is easier than ever. 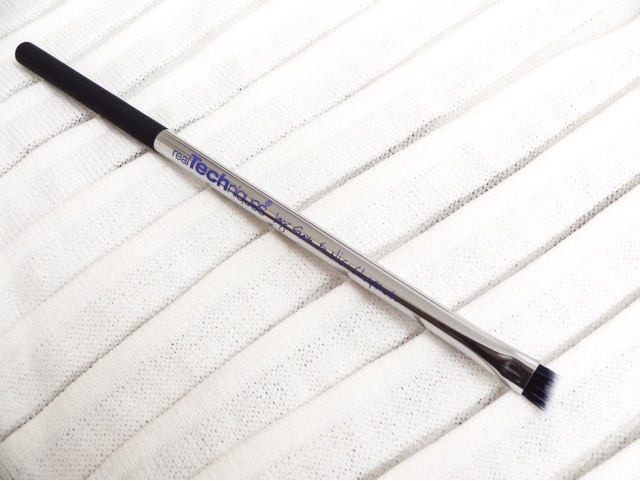 This brush is so much better than the angled liner brush in the Real Techniques regular line, which I always found a little too chunky and soft. It also gives beautiful results when used with an eyebrow pomade or powder, to the point where I would like a second so I can use one for brows and one for liner. Perfect, precise and so handy! A great little set of brushes that will go down well with fans of Real Techniques and their brilliant wares. 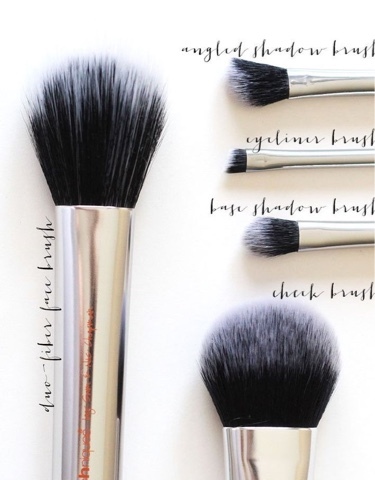 There are enough unique brushes here that the set is worth getting, along with a couple of classics like the Base Shadow Brush that it never hurts to have multiples of. 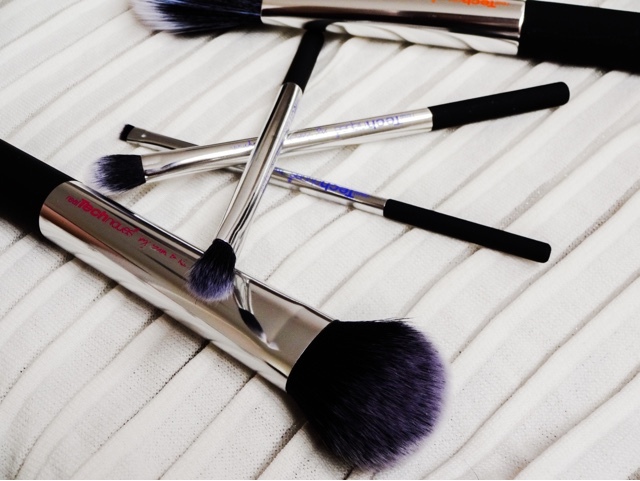 The only sight miss for me is the Duo Fibre Powder brush, which I just can't bring myself to love. If you can think of a good use for it let me know!